For days, all of Denver, Colorado, has worried over the fate of a missing child, little Tanner Holcomb. Then, a miracle: handsome, athletic Johnny Bradley finds him, frightened but unharmed, on a hiking trail miles from his wealthy family's mountain home. In a heartbeat, his rescuer goes from financially strapped fitness trainer to celebrated hero. The heat of the spotlight may prove too much for Johnny's picture-perfect family, however. His wife, Veronica, despises the pressure of the sudden fame, afraid that secrets and bitter resentments of her marriage may come to light. And she's willing to do anything to keep them hidden. 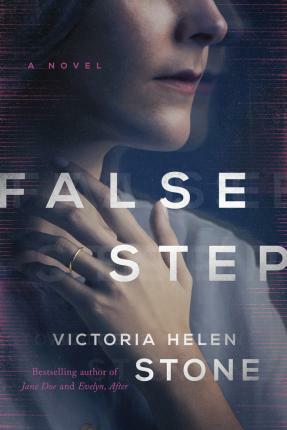 But when a shocking revelation exposes an even darker side to Tanner's disappearance, Veronica realizes that nothing in her life can be trusted. And everything should be feared.